Local farmers won’t be left hanging if this plan goes well. The National Economic and Development Authority (NEDA) came out with another assurance that Pinoy rice farmers won’t be left on the losing end as the rice tariffication law goes in full swing. 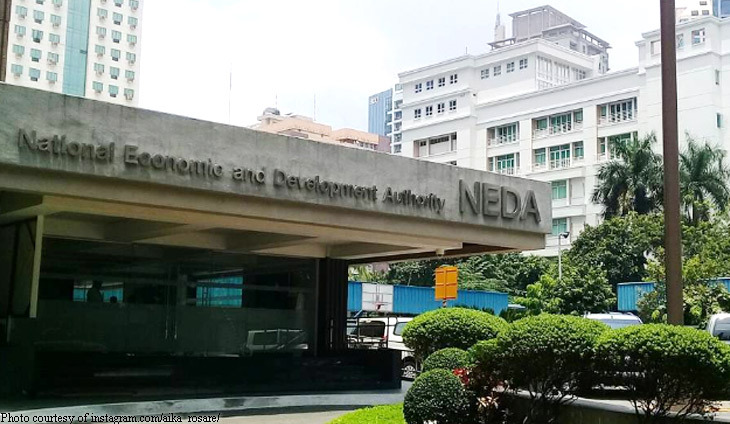 In a statement, the NEDA said the P10-billion subsidy via the Rice Competitiveness Enhancement Fund will be set aside to modernize rice farms and provide advanced equipment. This will go on for the next six years, which should be enough to buy tillers, tractors, seeders, threshers, rice planters, harvesters, and irrigation pumps to farmers’ groups accredited by the state. Will this be enough damage control? Tags: assurance, local farmers, mechanize farms, National Economic and Development Authority, plan, rice tariffication law. Inflation dropped to its lowest level in 15 months in March as food prices eased. They seemed too eager to get the ball rolling. The government is backing Congress' plan to grant 14th month pay to workers.